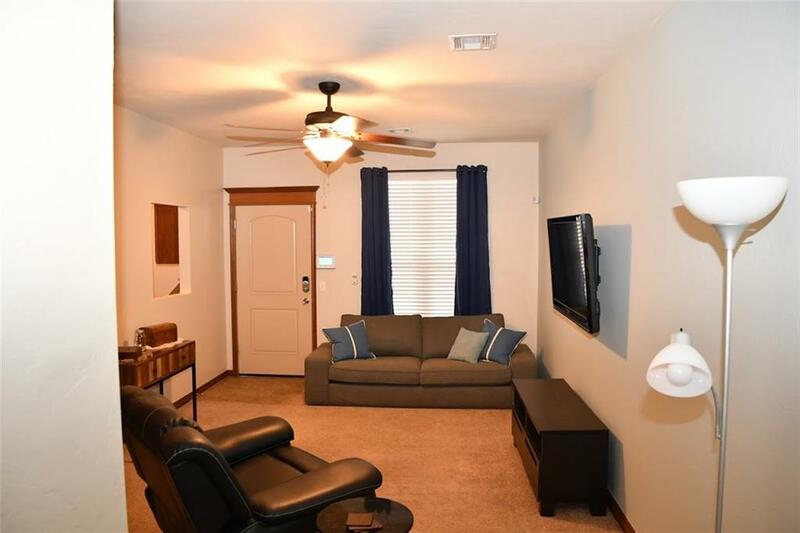 IMMACULATE CONDO, GREAT COMMUNITY, JUST MINUTES AWAY FROM OU CAMPUS! 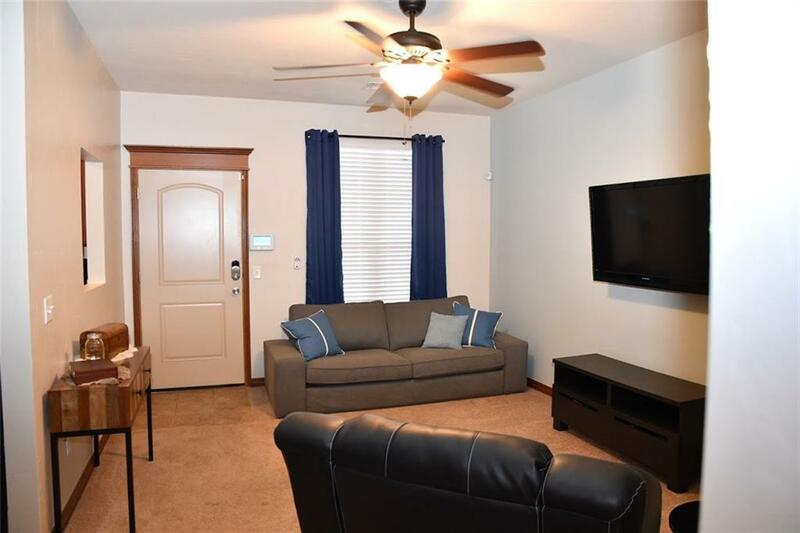 Just a short walking distance to shopping, great restaurants, and more! 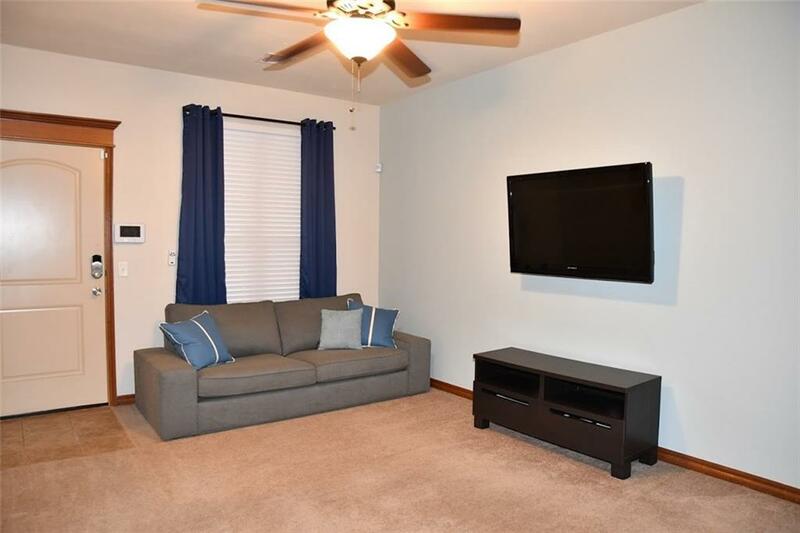 Clean, well-cared for and move in ready! Perfect for college students, or those looking to downsize. Fresh interior paint, newer fixtures, recently upgraded and serviced HVAC. 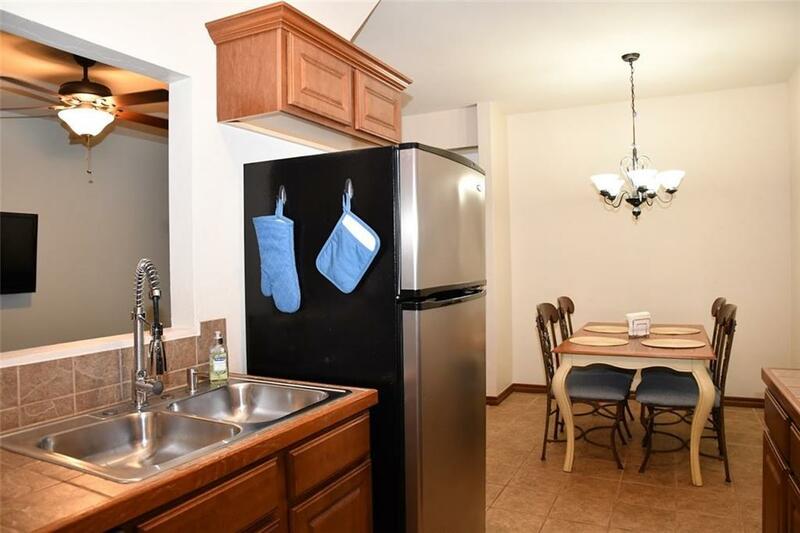 Stainless Steel appliances, energy efficient double pane windows, and high-grade security system. Great, functional living space. Large bath with deep jetted tub. Large walk in laundry. HUGE walk in closet. Nice back patio, perfect for grilling, or relaxing. HOA covers pool and maintenance. Furniture is negotiable. Offered by Wally Kerr of Kerr Team Real Estate. Listing provided courtesy of Wally Kerr of Kerr Team Real Estate.